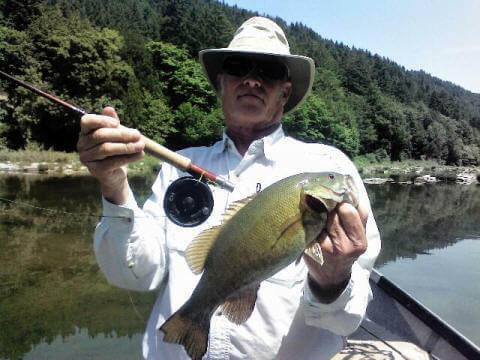 The Umpqua River in June through August has the best Smallmouth Bass and Winter Steelhead fishing in the Northwest. 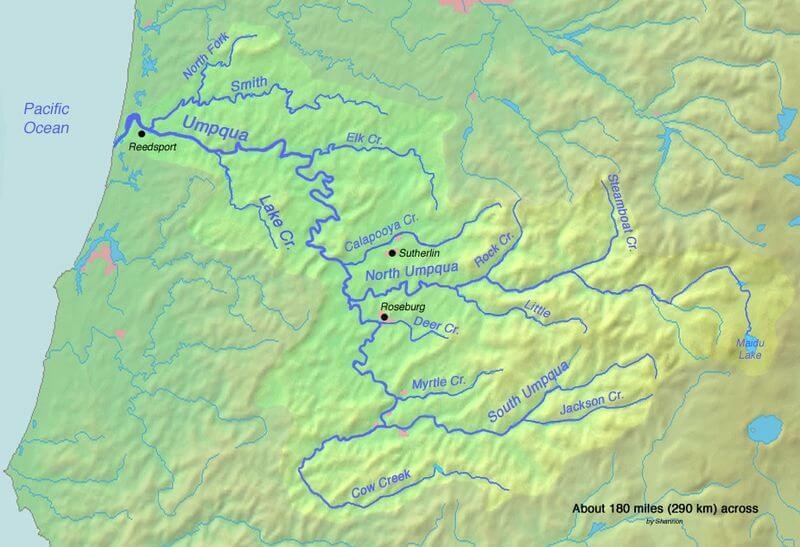 When we fish for Winter Steelhead we use the drift boat with spinning rods & fly rods with fly & under indicators. We catch Steelheads that are anywhere between 8 - 20 LBS.